When you want adventures by land and sea, give Corpus Christi, Texas a good look. 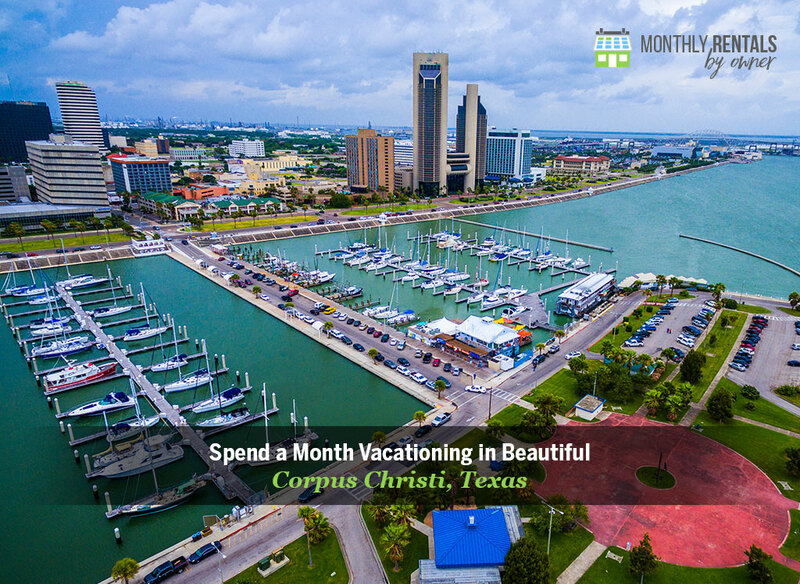 When you want adventures by land and sea, give Corpus Christi, Texas a good look. 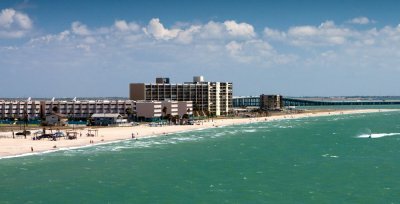 The Corpus Christi area is made up of nine beach communities, including Padre Island and Mustang Island. If you're looking for miles of Texas shoreline, you've found it. With so many communities to explore, you'll to plan a longer trip to experience it all. 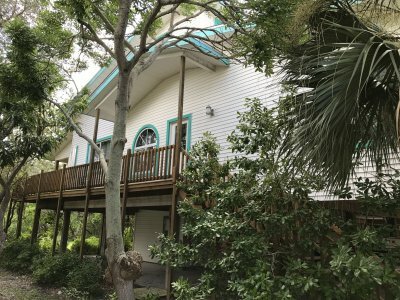 A monthly vacation rental will fit the bill perfectly. For a little south Texas hospitality, be sure to check out the food scene. You can't vacation on the Gulf of Mexico without feasting on your share of fresh seafood. Corpus Christi has its fair share of "cook your catch" restaurants. So, fish all day and bring your catch to one of the "you hook it, we cook it" restaurants sprinkled throughout the beach. One of our favorites is The Boathouse Bar & Grill. The Boathouse is the island's go-to spot for Sunday brunch, but the chef also will grill, pan sear, blacken or fry your catch. Another favorite is Doc's Seafood and Steaks. With waterfront views of the Intracoastal Waterway and live music on the deck, it's a great spot to have your fresh catch prepared by the chef. 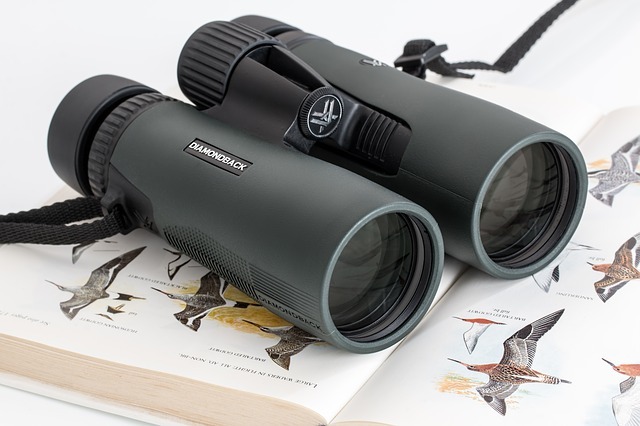 If you're an avid birdwatcher, or even a newbie, you'll have plenty of opportunities to spy more than 300 species of migratory birds in the fall and spring. Popular viewing areas include the Lake Corpus Christi State Park, Hilltop Nature Area, Goose Island State Park and the South Texas Botanical Gardens & Nature Center. The botanical gardens offer much more than just birding. The 182-acre venue features a 2,600-square-foot screened Butterfly House, as well as a Hummingbird Garden. 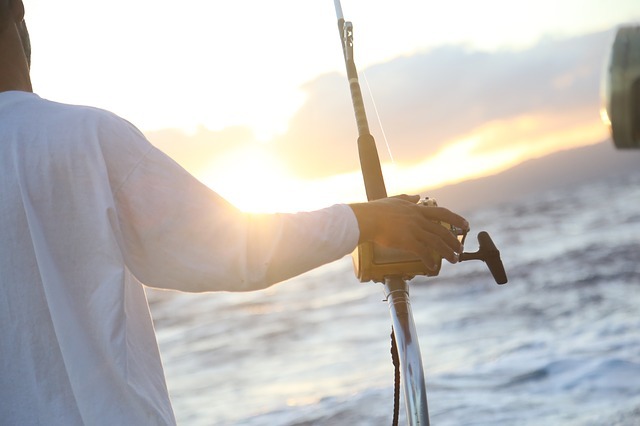 When you're ready to drop your line, book it to Corpus Christi for deep sea fishing, as well as a healthy dose of fishing in shallow bays protected by barrier islands. You can also fish from several piers or from jetties. If you're an angler, you've got options in Corpus Christi. 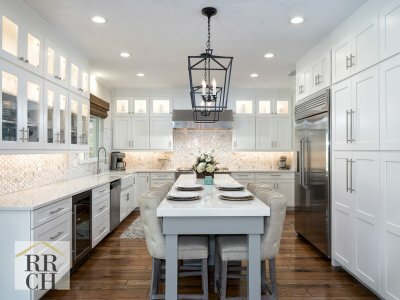 For the best month-to-month rentals, browse the selection at MonthlyByOwner.com. You'll find new townhouses with heated pools, as well as condos near the beach. For more reasons to opt for extended vacations rather than week or weekend getaways, read the blog. Search ALL of our Corpus Christi monthly rentals, here!